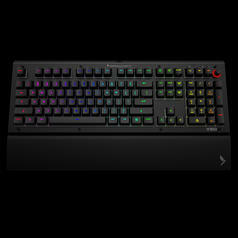 Now gamers can enjoy a mechanical keyboard that will survive even the most intense online battles without a scratch. Among writing maniacs, the name Das Keyboard has become synonymous with high quality, mechanical keyboards that offer a superior typing experience. 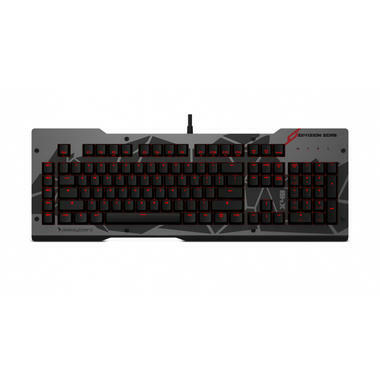 While the classical black design is popular with people who use their keyboards in the workplace, the Division Zero X40 Pro Gaming is specifically aimed at gamers. At first glance, you can clearly see that the X40 is a perfect fit for those people who live and breathe gaming: the durable aluminium panel on top of the keyboard will protect your newest high-precision tool from harm and the digital-camo-like pattern will make it look cool as well! To make sure the colours match the rest of your devices, you can easily customize your X40 with one of 4 available panels which you can find here. -The yellow Alpha-Zulu Tactile Switches offer a light but still noticeable resistance to let you know in which exact moment the key will be actuated. The feeling is comparable to Cherry MX Brown Switches. -The olive Alpha-Zulu Linear Switches feature a consistent pressure point and are suited for gamers who prefer precise and silent keyboards. The closest equivalent would be the Cherry MX Red Switches. 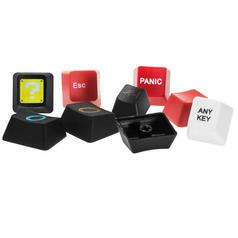 -The Alpha-Zulu Switches can be customized with our geeky key caps. In terms of layout and additional features, the keyboard does not have to hide either! The 104 keys in the standard US layout are supplemented by 5 macro keys that can be programmed on the fly without needing any additional software. The special Gaming Mode disables the Windows key to prevent accidentally switching to the desktop in the heat of battle. The F keys serve as multimedia controls and can be activated with a press of the Fn key. The rubber-coated flip-down feet allow you to adjust the angle of the X40 and secure it firmly in place. 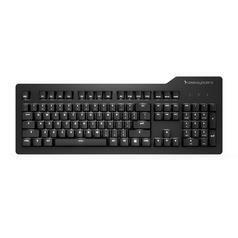 You can easily update the firmware but won't need any drivers to use the keyboard. 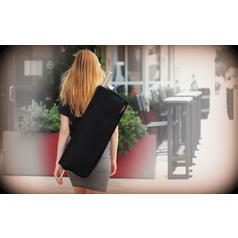 As such, it's compatible with Windows, Linux, Mac OS and Chrome OS. 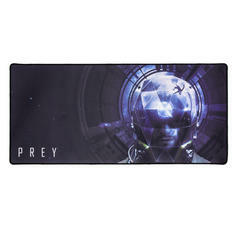 In the package, you'll also find a Division Zero decal and a key-cap puller to make changing key caps easier. 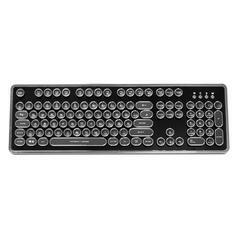 Das Keyboard Division Zero X40 Top Panel With this aluminium Top Panel, you can customize your Das Keyboard X40 keyboard. 2,95 € lade... 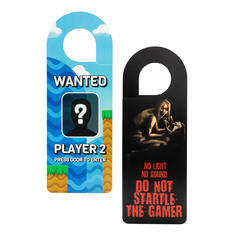 Door Hanger for Gamers "Do not startle the gamer / Press door to enter" Enter at your own risk! 34,95 € lade... 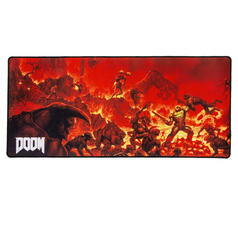 Oversized Gaming Mousepad Doom A mousepad big enough to hold your keyboard? Hell yeah! 5,95 € lade... 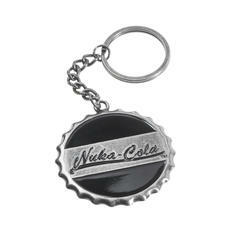 Fallout 4 Key Chain Nuka Cola The Euro and the Dollar? Pah! Currencies of the past  bottle caps are the future! vanaf 109,95 € lade... Nanoxia Ncore Retro Mechanical Keyboard High-quality retro-style keyboard with mechanical switches, round keycaps and a waterproof casing. 149,95 € vanaf 129,00 € lade... Das Keyboard Prime 13 Mechanical keyboard with gold-plated contacts, cherry MX Brown switches, USB port, aluminium top plate and white LED backlight. 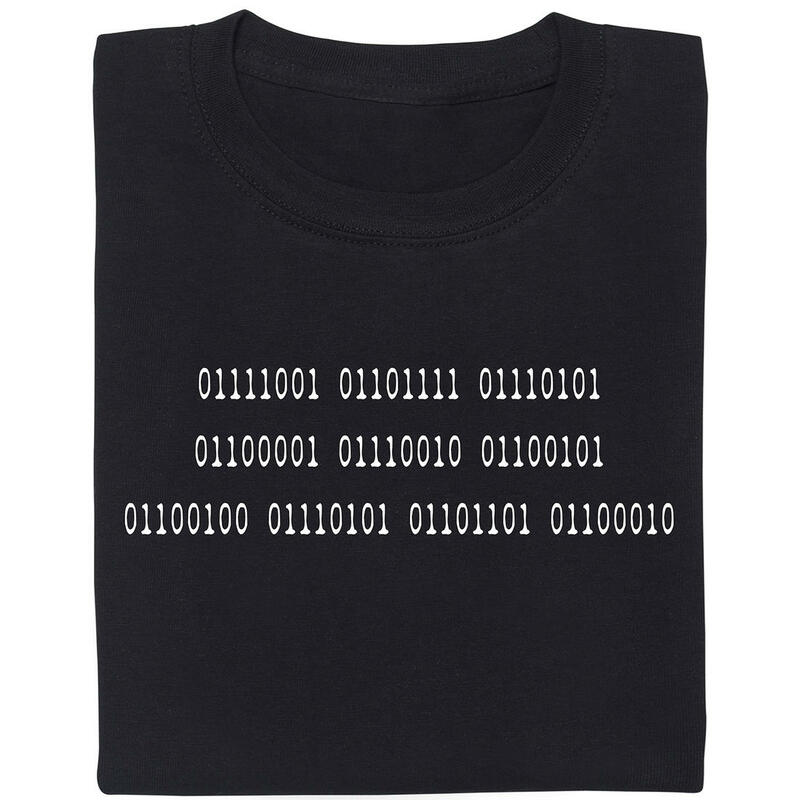 4,95 € lade... Toetsen voor mechanische toetsenborden - losse toetsen Geeky wisselbare toetsen voor mechanische toetsenborden met Cherry-schakelaars. 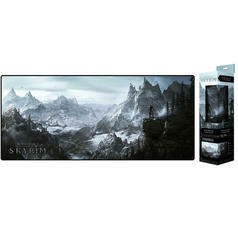 109,95 € 39,95 € lade... Das Keyboard Gaming Tas Hoge kwaliteitsvolle gaming tas met voldoende ruimte voor je apparatuur voor games.